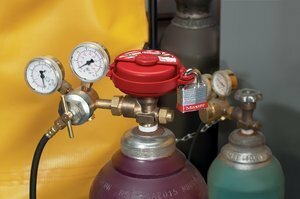 Gas Valve Lockouts work by surrounding gas valve handles to protect against accidental valve opening. 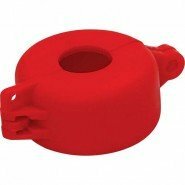 Gas Valve Lockouts are designed to withstand harsh chemicals and extreme temperature conditions (-47°C to 177°C) and come complete with high visibility permanent safety labels. 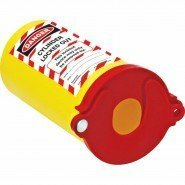 View our full range of Gas Valve Lockouts, including prices, at www.lockoutsafety.com.